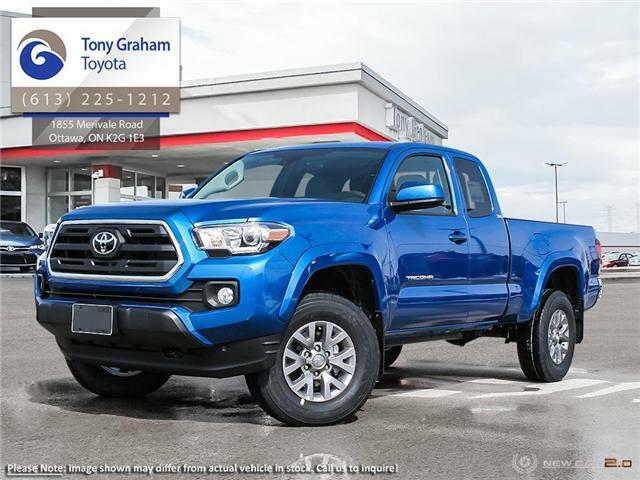 $46,783 x 72 Months @ 2.49% APR (estimated financing rate, cost of borrowing $3,480). 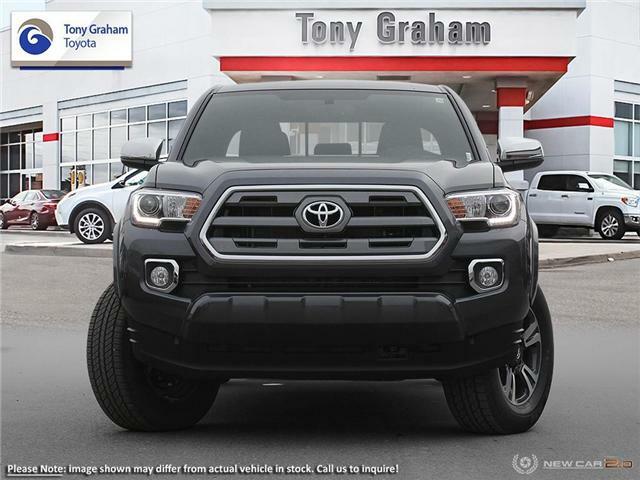 $46,015 x 60 Months @ 2.99% APR (estimated lease rate, cost of borrowing $4,755, estimated buyout $16,565). 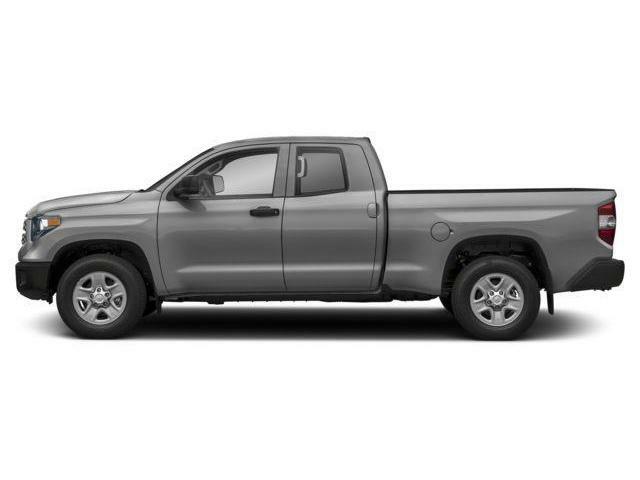 $43,308 x 84 Months @ 4.99% APR (estimated financing rate, cost of borrowing $7,723). 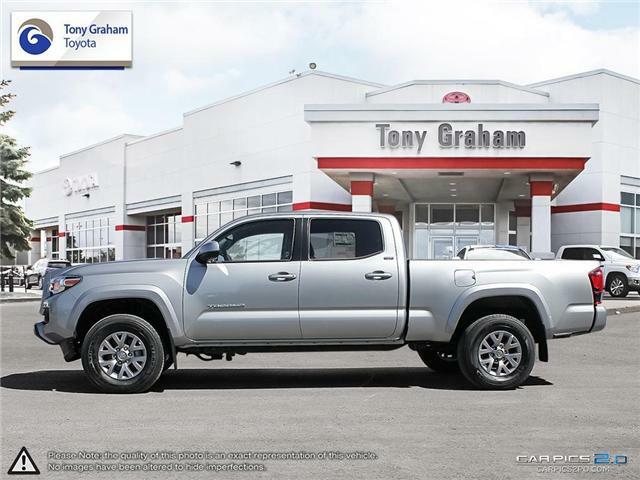 $42,540 x 60 Months @ 4.49% APR (estimated lease rate, cost of borrowing $7,147, estimated buyout $19,994). 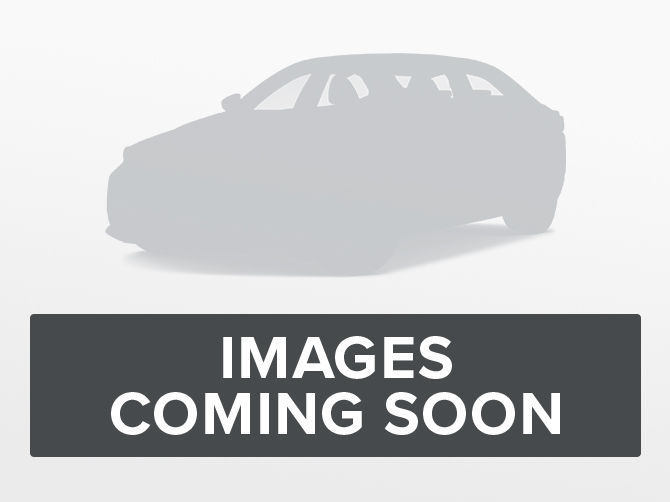 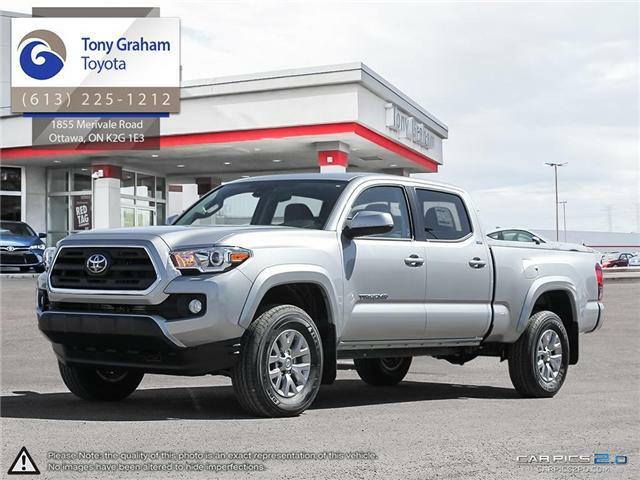 $47,288 x 84 Months @ 4.99% APR (estimated financing rate, cost of borrowing $8,463). 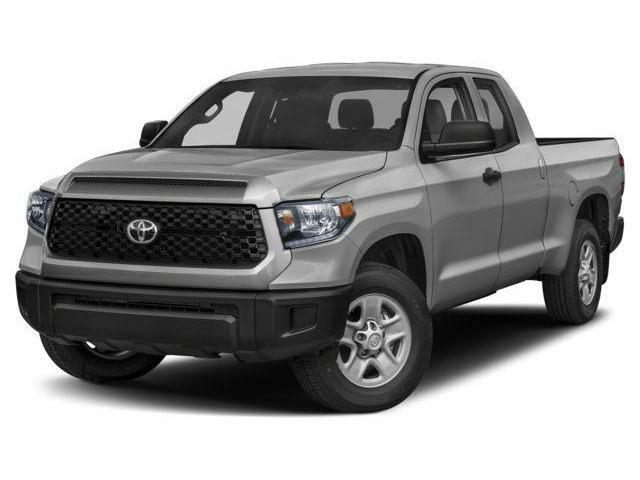 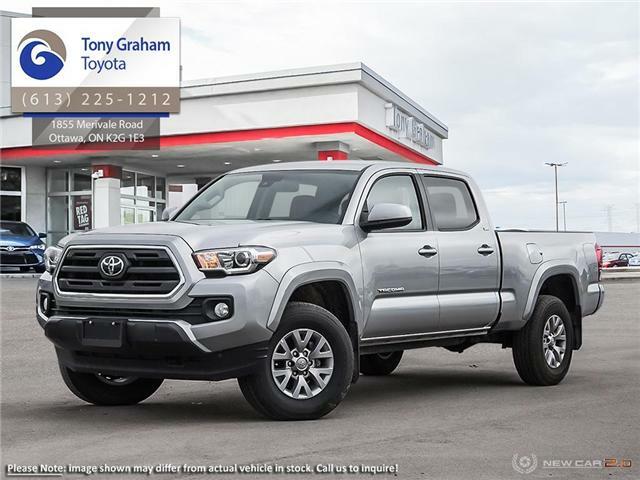 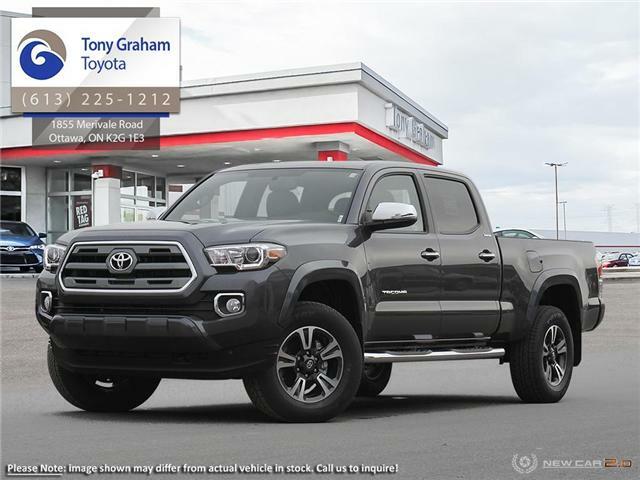 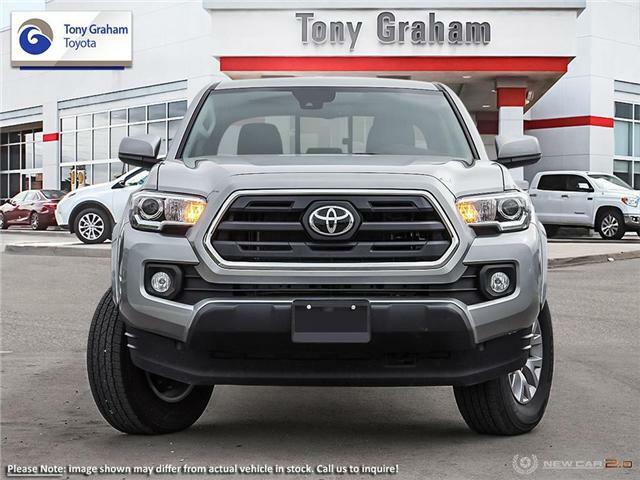 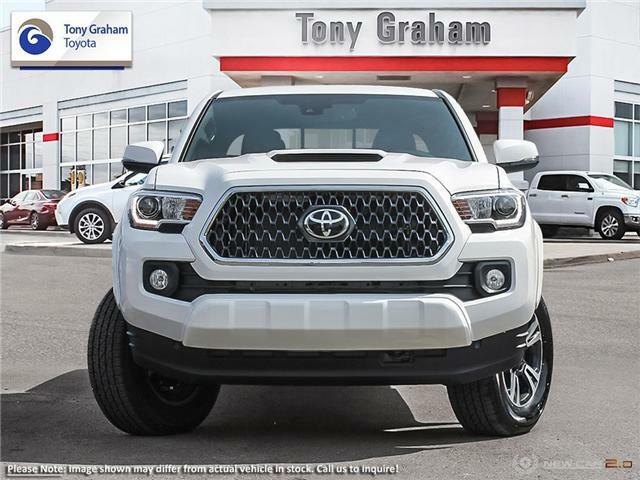 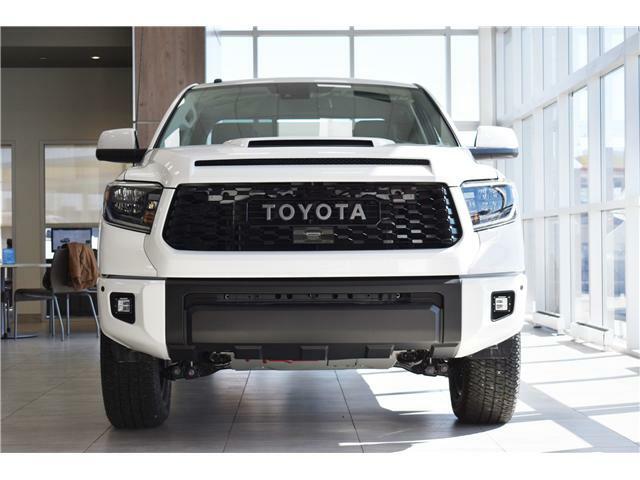 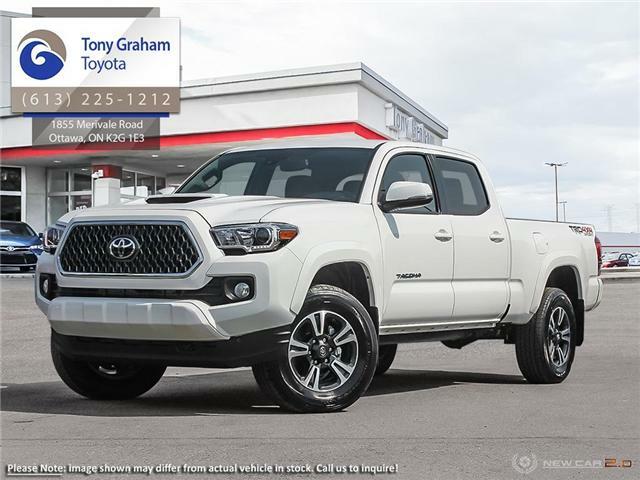 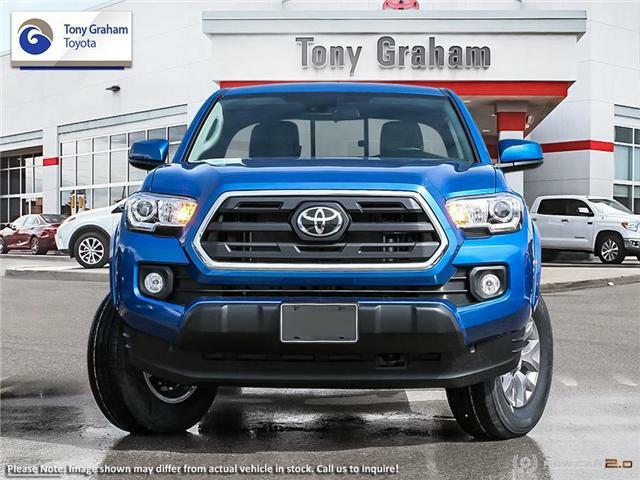 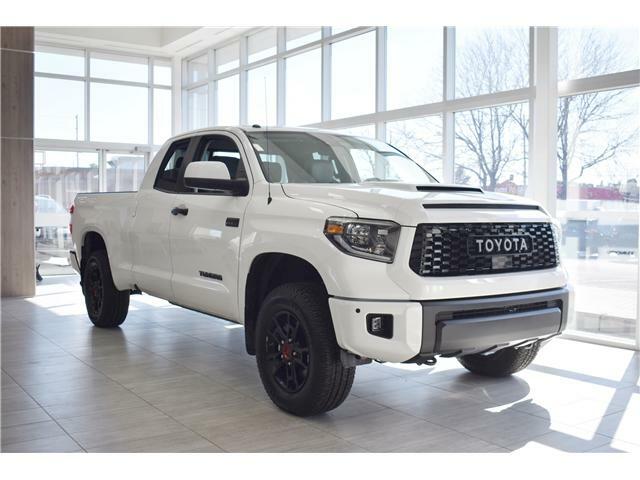 $46,520 x 60 Months @ 4.49% APR (estimated lease rate, cost of borrowing $7,816, estimated buyout $21,864).